Louise Bourgeois (1911 - 2010) was a world-renowned modern artist noted for her sculptures made of wood, steel, stone, and cast rubber. Her most famous spider sculpture, Maman, stands more than 30 feet high. Just as spiders spin and repair their webs, Louise's own mother was a weaver of tapestries. Louise spent her childhood in France as an apprentice to her mother before she became a tapestry artist herself. 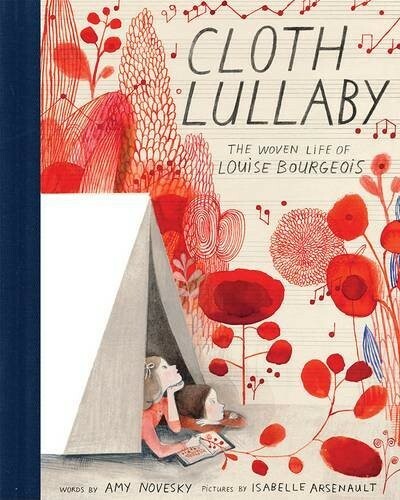 She worked with fabric throughout her career, and this biographical picture book shows how Bourgeois' childhood experiences weaving with her loving, nurturing mother provided the inspiration for her most famous works. 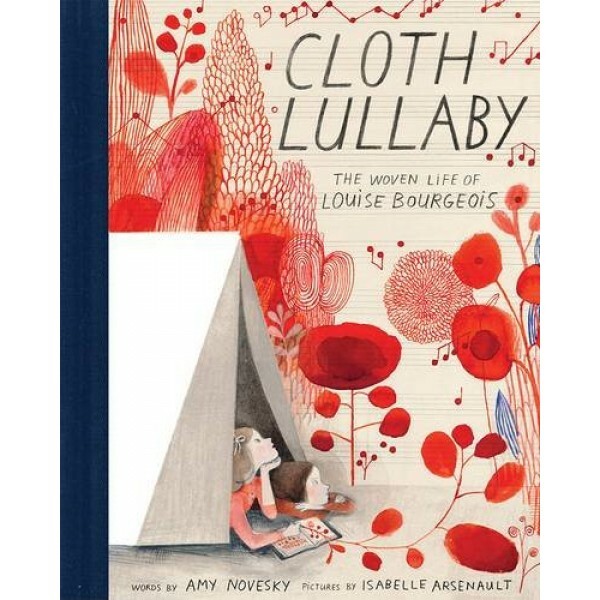 With a beautifully nuanced and poetic story, this book stunningly captures the relationship between mother and daughter and illuminates how memories are woven into us all.